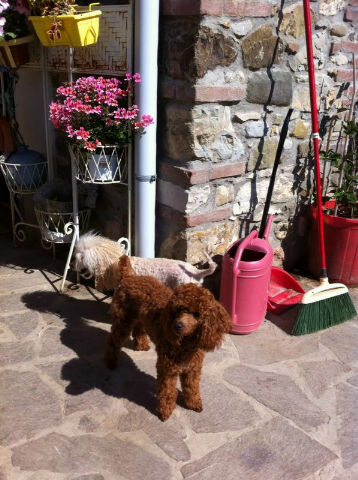 ANDANDRE ROUGE RED GEM aka GEMY is now happy with her new family in Pisa, Italy. Gemy will start a red breeding programme in Pisa. We miss you little one, you were part of us for the 7 months in our home, hearts and arms! We will always love you! Show Italy what you have!!! You go girl!! !